When your washing machine or dishwasher won't drain, the fridge acts up, and the dryer becomes overheated, call Appliance Repair Toronto. With quick response support and expert services, our team can ensure each problematic appliance in your house is quickly and effectively fixed. Call us now if you need urgent appliance repair. Schedule the maintenance of your home appliances to enjoy them for many more years. And don't forget that our company in Toronto, Ontario, is also an expert in the installation of both gas and electric appliances. 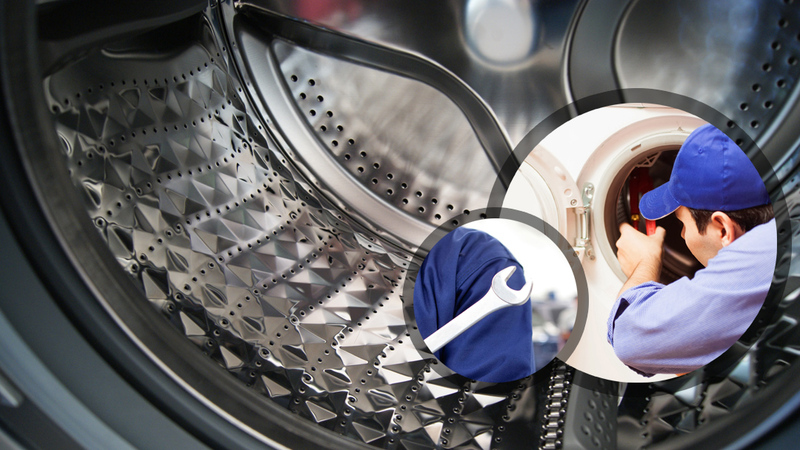 We focus on our work and do laundry & kitchen appliance repairs quickly. Thanks to modern appliances, you have more free time to spend with your family or visit the local attractions. And there is a lot to do in Toronto. Casa Loma, the Toronto Islands, and the Royal Ontario Museum are only a few of the local points of interest. Wouldn't it be best for you to visit some of the local galleries or museums rather than deal with appliance issues? When it comes to such needs, call us. 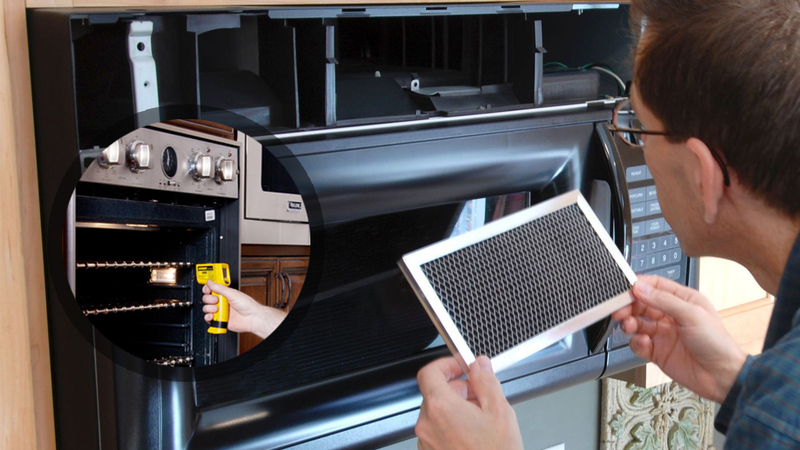 Our company makes sure the appliances repair service is done properly and on time. With fast appliances repair, we make sure damage is restored in a jiffy. To ensure that the job is done correctly, we carry a lot of factory tested repair parts and use them should any of your appliance's components are broken. With long years of experience and up to date training, our Toronto appliance repair pros can replace & install components accurately. We have expertise in troubleshooting any kitchen and laundry appliance and utilize the most sophisticated equipment to diagnose problems. Hence, you can be sure that each large or small appliance repair service is performed correctly from start to finish. 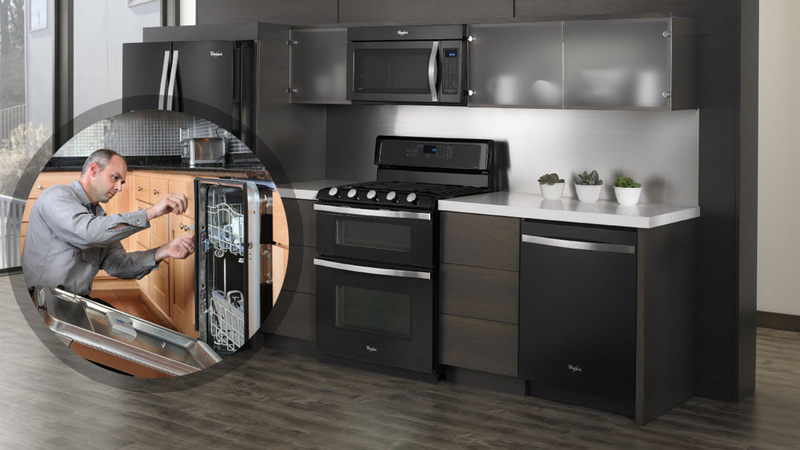 Depend on our appliance service technician to fix any unit. Whether gas or electric, we service & install them all. And there are no limitations to our services. 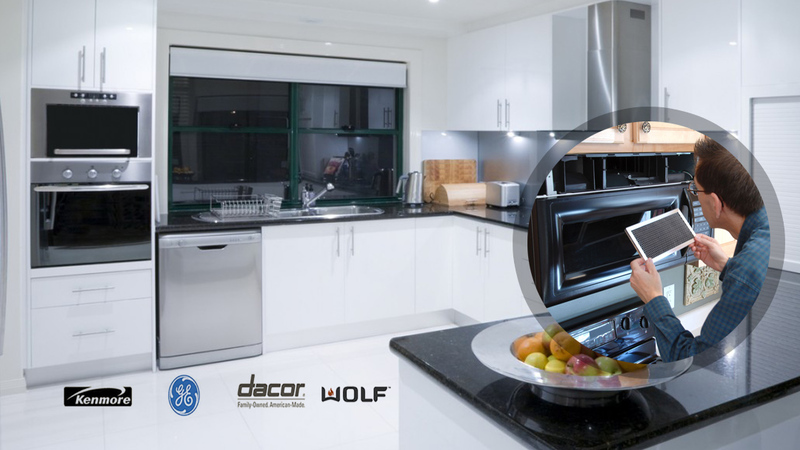 From new appliances installation to repair services, rely on us. Want to fix the fridge & freezer? Is it time for dishwasher maintenance? Need quick washer & dryer service? Call us for appliances repair service regardless of the brand, type, or model. We fix them all. Trust us to do any home appliance repair work. We come well equipped and provide services at affordable prices. Our pros have the qualifications, experience, and skills you expect from technicians. We will be at your home to fix any problem and take care of any concern whenever you need us. If you want to rely on pro techs in Toronto, our company is the one to choose. 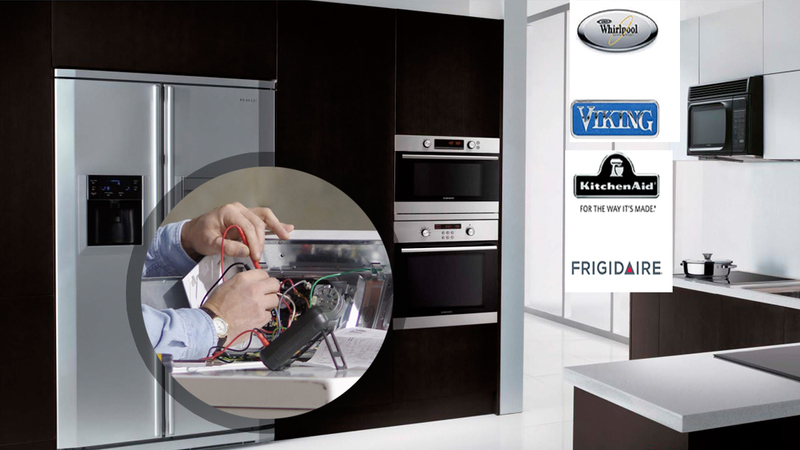 Call our Appliance Repair in Toronto today for reliable and expert service at friendly prices.